61: Does Family Planning In NSW Equal Corporations In Bed With Government? 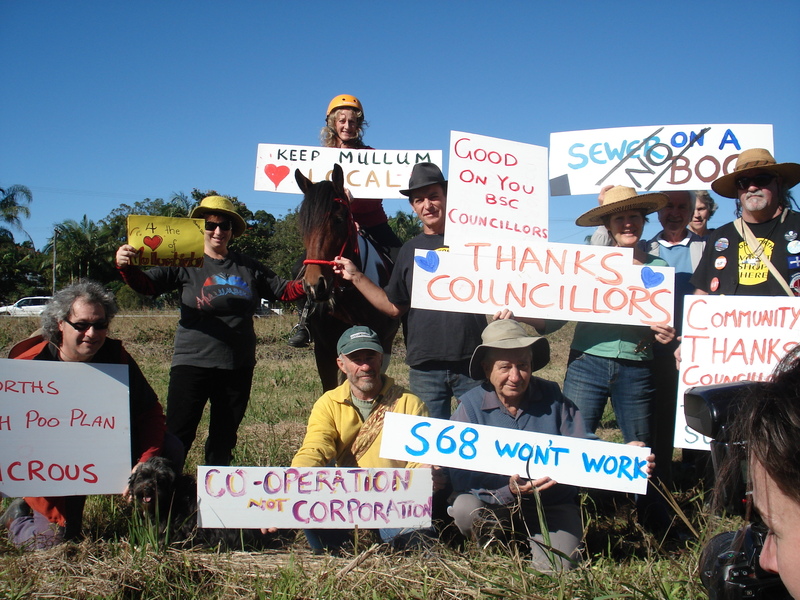 64: Mullumbimby Gets A Reprieve From The Woolly Mammoth!!!!!! 66: Stopping Woolworths: Your Support Is Vital Now! !